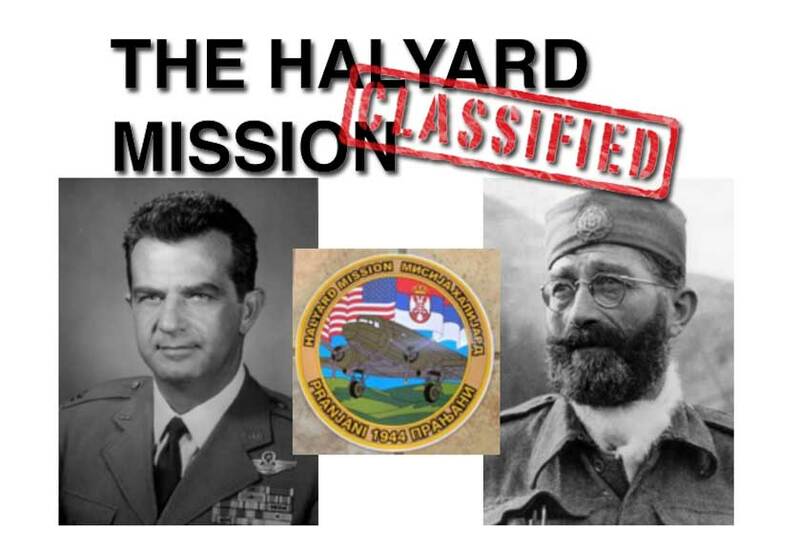 The Historical Society at St. Sava Serbian Orthodox Church has assembled a special exhibit that will debut during Serb Fest 2016 titled, “The Halyard Mission: Classified” and will be open to the public during the fest taking place August 5, 6, & 7. It’s the story of the largest rescue ever behind enemy lines that was finally de-classified by the U.S. Government. The heroic Gen. Draza Mihailovich and his Serbian Chetniks and villagers rescued and cared for 512 Allied airmen shot down by Hitler’s forces during WWII in occupied Yugoslavia. The Allied assault on Ploesti, Romanian oil fields forced hundreds of Allied airmen to bail over Nazi-occupied eastern Serbia, an area patrolled by the Allied-friendly Chetnik guerrilla army. Villagers hid and cared for the airmen for months at great personal sacrifice until the OSS (Pre-CIA) arranged for their evacuation. 7,500 Serbian Chetnik soldiers from Ravna Gora Corps carved a dirt runway at Pranjani and defended the airlift of the Halyard Mission. Major Richard Felman was rescued and befriended by Serbian Chetniks. As a result of the Halyard airlift, he often spoke of a debt of honor he owed the Serbian people. Major Felman repaid that debt many times over, tirelessly speaking in support of the truth and honor of General Mihailovich and the Serbs throughout his remarkable life. View his personal artifacts – uniform, Medals of Honor, documents, and personal effects, all donated to St. Sava’s Serbian Historical Society at the HALYARD MISSION Exhibit during Serb Fest 2016. Additional exhibit features will honor St. Sava’s US Armed Forces Veterans from all conflicts including WWI, WWII, Korea, and Vietnam. Also learn about the historic WWII Memorial Monument located at the south end of the Church complex and how it was moved to its present location. 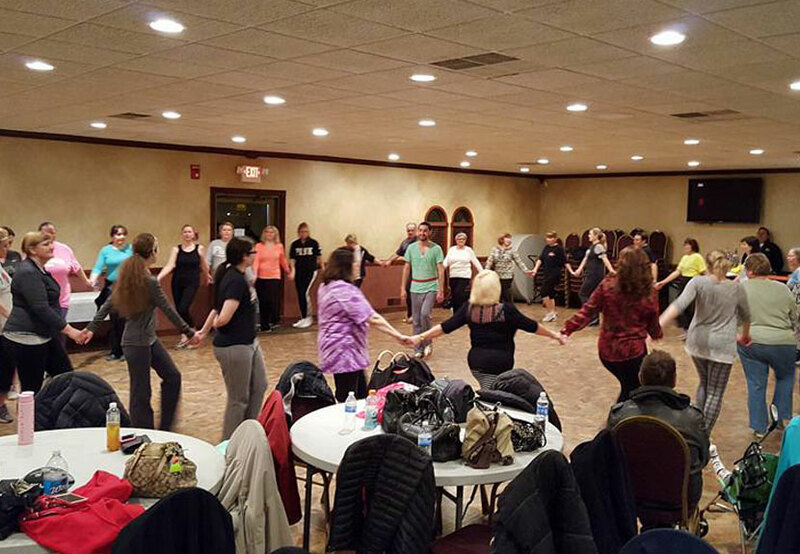 For more information about Serb Fest 2016, visit www.serbfest.org or call 219-736-9191.